2K Games has today confirmed that one of their major development subsidiaries, 2K Australia, will close down to "better manage ongoing development costs while improving the working proximity of our creative teams". All employees of the 2K Australia team, based in the nation's capital, Canberra, will either lose their jobs or be reassigned where possible. As 2K Games and its parent company Take-Two Interactive no longer operate any game studios in Australia, any reassigned developers will likely have to move overseas to continue working at the company. 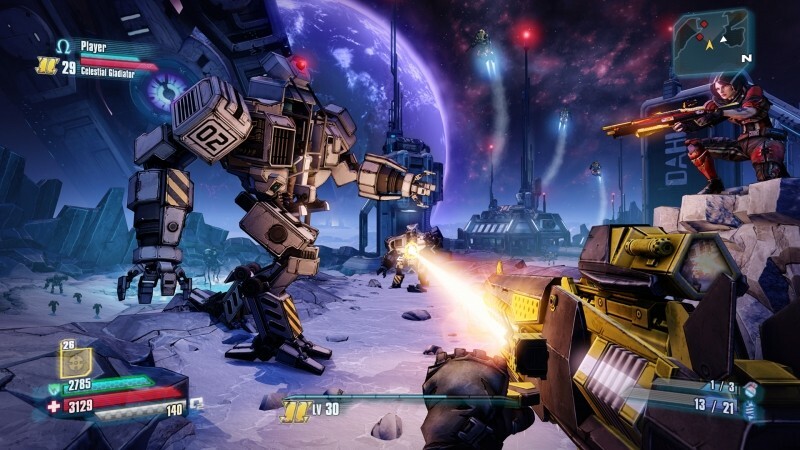 2K Australia's most recent work is Borderlands: The Pre-Sequel, which launched last year on PC and last-generation consoles. Prior to that, the game studio assisted Irrational Games with BioShock and BioShock: Infinite, and co-developed BioShock 2 with 2K Marin. 2K Australia was also one of the main studios working on The Bureau: XCOM Declassified. The game studio was actually formed as a subsidiary of Irrational Games called Irrational Canberra in 2000, and worked with the US-based studio on many of their early titles. Following the acquisition of Irrational Games by 2K Games in 2006, the studio was renamed to 2K Australia. Unfortunately, the rising cost of developing games in Australia, many thousands of kilometers away from 2K's other studios, has forced the studio to close its doors. This announcement leaves Australia with no operational AAA game studios.